Suszarnicza Spółka OGRODNIK S.A. with its registered seat in Nowy Tomyśl was founded in 1996. 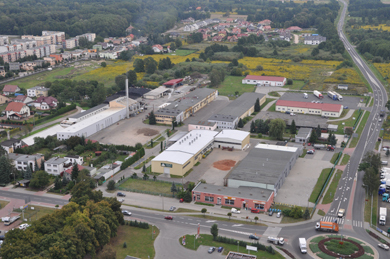 The Company is currently one of the biggest producers of dried vegetables in Poland. we are pleased to invite you to visit our new website: ogrodnik.pl, where you will find information about us and our offer. We invite you to cooperation.